Clara Ryan is a food writer, recipe developer, and baker living on Cape Cod. She has worked in kitchens across the country, including Dixie Supply Bakery & Cafe, which was featured on The Food Network’s Diners Drive-Ins and Dives. 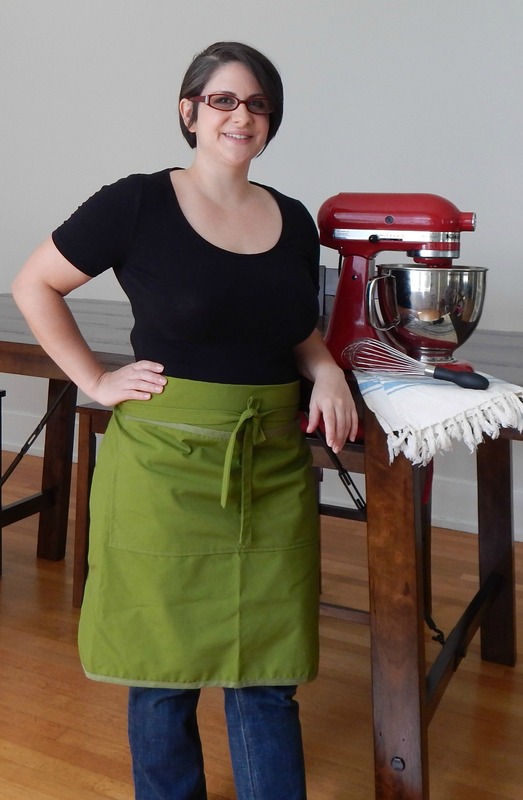 Clara launched the food blog, Reckless in the Kitchen in 2011, which features original recipes, creative cooking tips and high-quality photography. Her food writing and photography also has been featured in outlets such as The Boston Globe and The Somerville Patch.